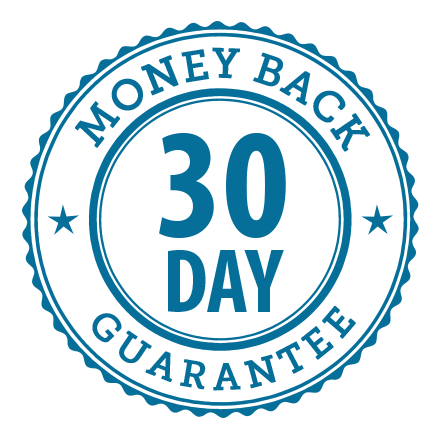 "I would like to say a big thank you for the quality, depth, clarity and effectiveness of the study material packages which I used for the RO2, RO3 and RO6 exams allowing me to attain the Diploma in Regulated Financial Planning." "I would just like to thank you and the team for the hard work you do in creating such manageable and relevant study notes - they really helped me get to grips with where the gaps in my knowledge were and generally assisted me with supporting the knowledge I already had - and the practise questions, which were a breath of fresh air compared to the basic end of chapter questions in the CII text book and on revision mate. 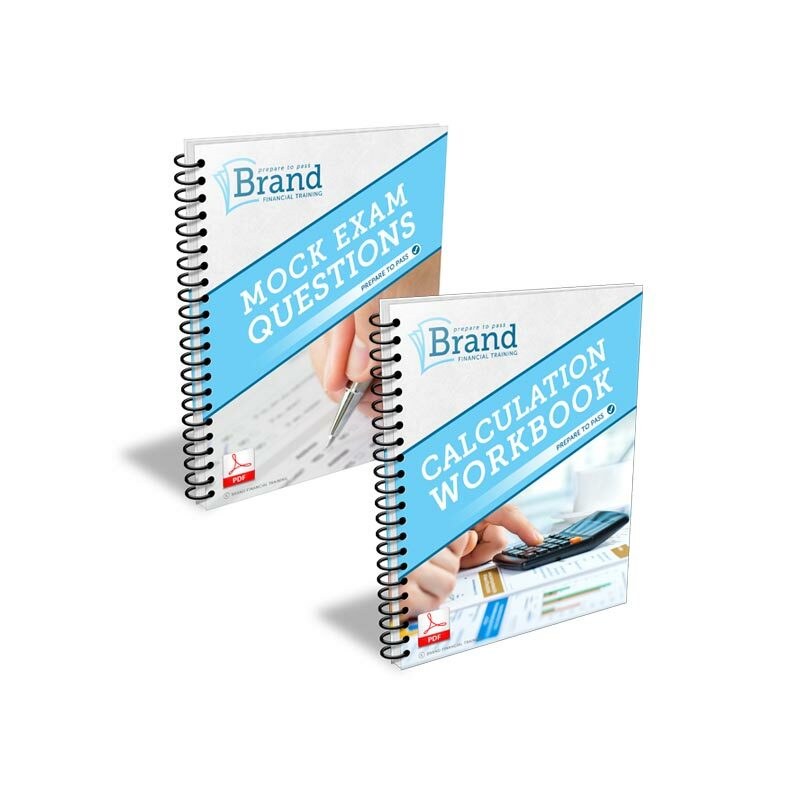 One thing's for sure, I will be 100% using Brand's products to help me with my next exam!" 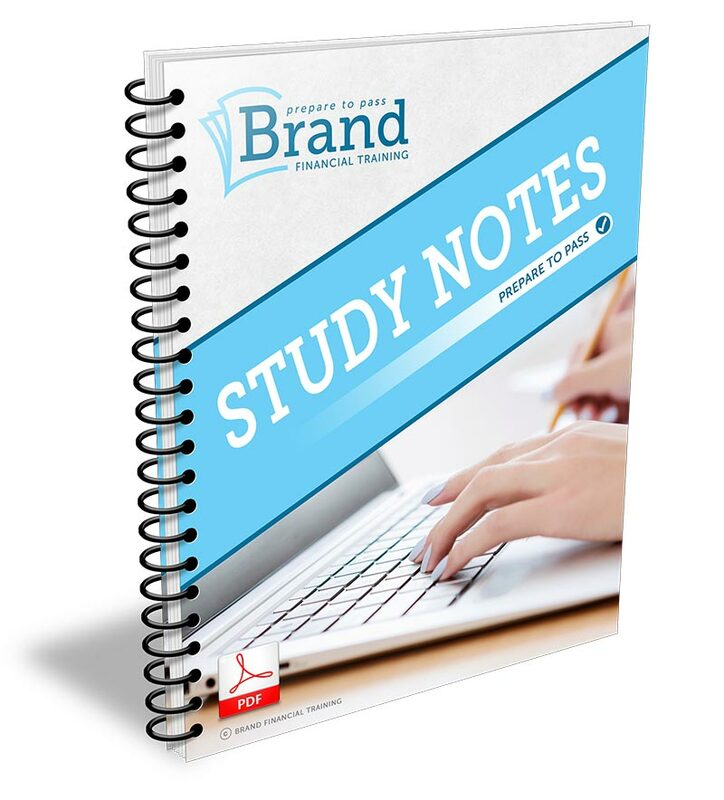 "Your study notes were invaluable... 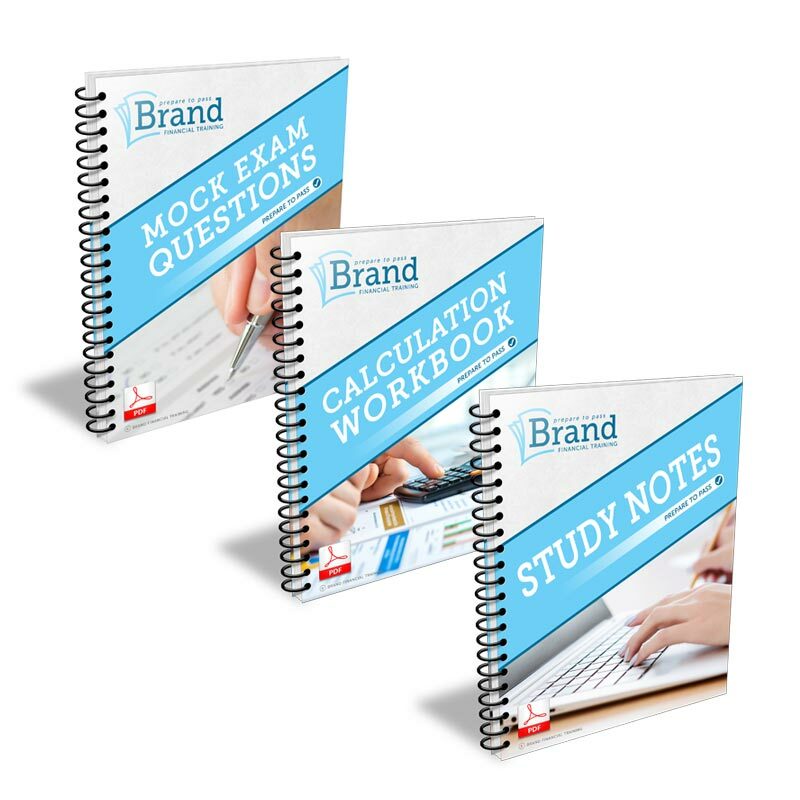 I would advise everybody who is due to sit these to use the study notes and the mock exams as these will give you a terrific insight into how the exams work. Good luck." Passing J05 can seem like a struggle, especially when the study text arrives on your doorstep with a heavy thud. Our study notes immediately focus your mind and help you sort the wheat from the chaff so that you can spend time revising what needs to be revised and get focussed on what is needed.